Often we may feel overwhelmed by the abundance of â€œspam commentâ€ that exists on our blog. This of course must be overcome by installing a few plugins that will serve as a spam blocker. With the appropriate use of plugins of course our blog will be lighter, especially during the loading process. Some comment spam plugin that we can use is a “spam free wordpress”, where if we see the look of this plugin is quite simple and multifunctional. 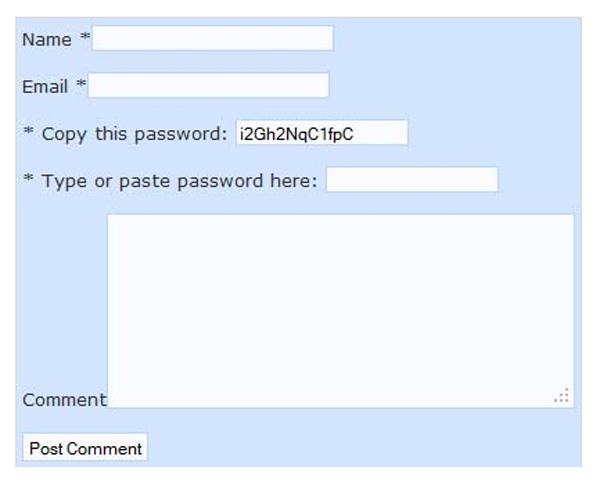 This plugin will be used to perform a filter to an existing comment in a blog by entering a password code that exists in the comments field.